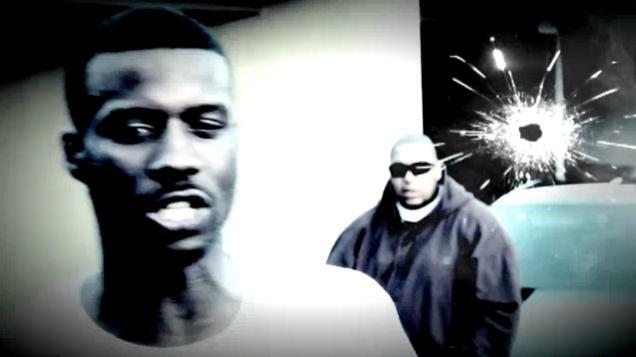 Here’s a music video released last year featuring two of the Independent Grind Tour’s West Coast heavy hitters: Jay Rock and Glasses Malone in “Dollars Make Sense”. The music video features stark imagery to match the mood of the music as the two MCs relay their determination to hustle that the hood instilled in them from a young age. With its artful direction and hypnotic swagger, this music video is a must-see.